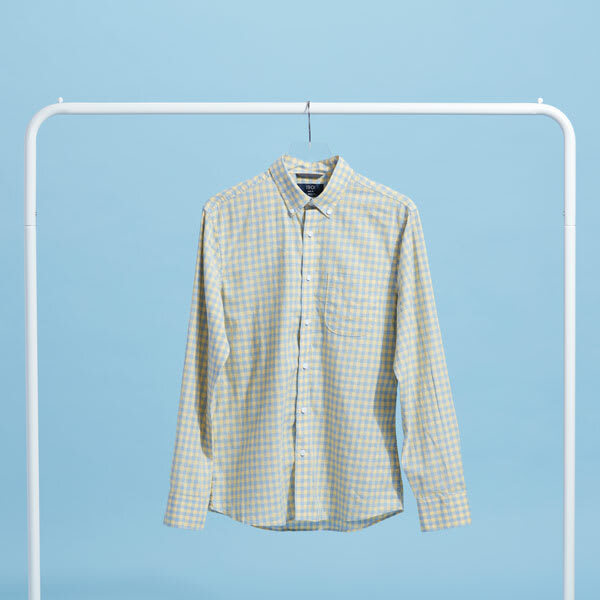 Gingham is a much bolder version of the classic check look. Perfect for the season, you’ll usually find it in high-contrast colors that give your outfit a summery pop. And it’s made of cotton, which means it’ll look great fully pressed or a little lived-in. If you’re thinking about incorporating gingham into your wardrobe, feel free to take it slow. 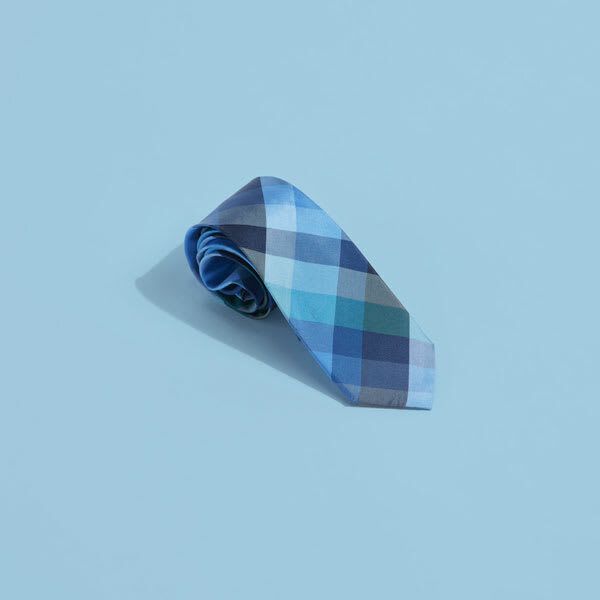 A good place to start is with a tie. Big checks? Reach for a shirt with a small print. Smaller checks? Play around with large prints on your button-down. In the summer months, it’s important to wear the right fabrics. 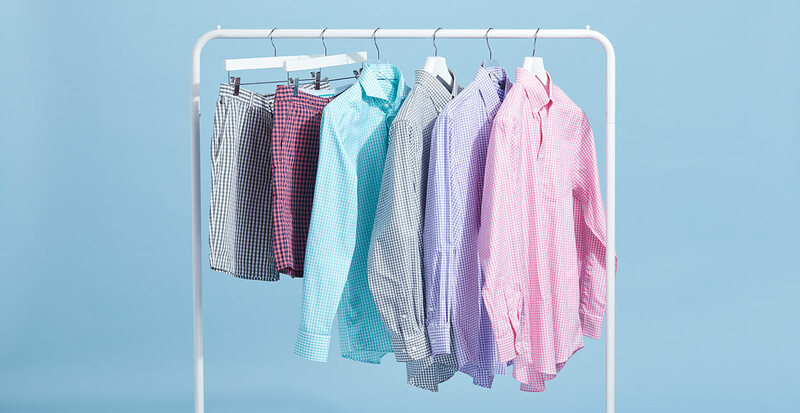 So swap out those cotton-blend shirts for 100% cotton versions for a much more comfortable, breathable look. 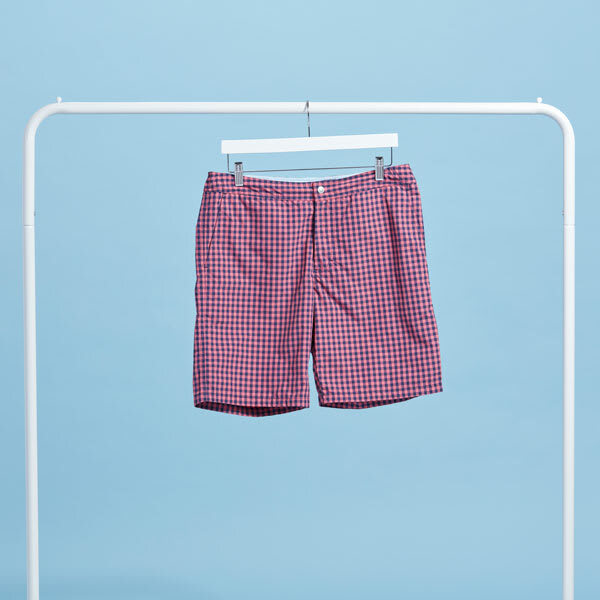 Wondering what to wear with gingham shorts? Have no fear—a simple solid tee or button-down is an easy solution. You can even layer the two for cooler evenings.